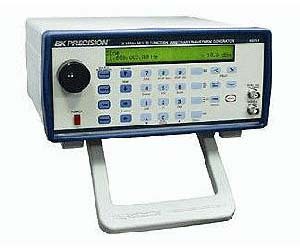 The B&K Model 4070 represents the finest single source for signal generation to date. Combining the latest DSP and DSS technologies, the 4070 offers a number of operating modes, providing a versatile, cost-effective signal source. You will find the 4070 is the best value and most capable instrument on the bench. quickly and easily from the front panel keypad.